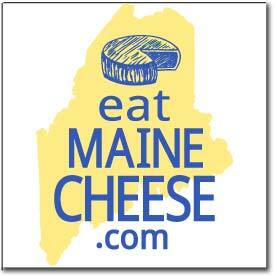 Our next Guild meeting will take place at Appleton Creamery in Appleton, ME on Monday, June 15th at 10am. The PIZZA OVEN will be fired up, rain or shine, so bring your favorite melty cheese and toppings to share. We will review the Dairy Sanitation Workshop just held in Orono, discuss the upcoming Peter Dixon workshop (November 13/14 at Pineland Farms), and study the logistics for shipping our ACS competition entries to Providence at the end of July, among other topics. Google Maps sometimes does not recognize the number 780 on Gurneytown Road in Appleton, but you can also Google just the road name and Appleton, ME for general directions, then look for Appleton Creamery near the northern end of the road on the west side. Please park on the side of the road — their driveway is very short and hard to turn around in. Posted in Guild and tagged lede, meeting.